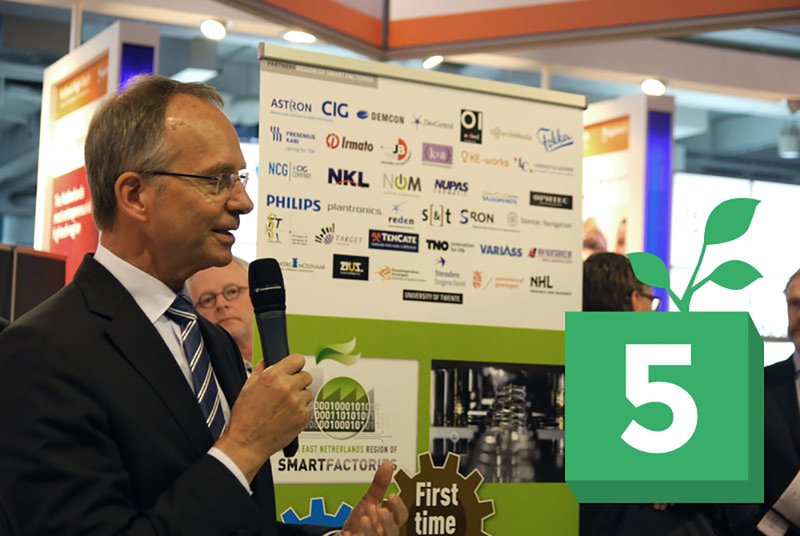 Because the Region of Smart (RoSF) is the largest of the 10 official Fieldlabs on the Dutch Smart Industry Action Agenda. (www.smartindustry.nl). The Dutch Minister of Economic Affairs, Mr. Henk Kamp loves us.